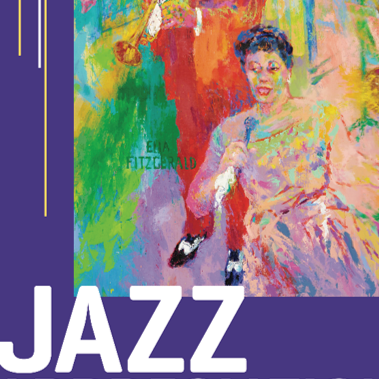 GSU Library has an extensive collection for those wanting to learn more about jazz or listen to some of the classics. Here’s a playlist for the GSU community that includes some of the classic songs and artists of jazz as well as a few of the modern day artists to give you a musical journey of Jazz’s past, present, and future. Enjoy! This entry was posted in General News, Music and tagged Esperanza Spalding, jazz, Sarah Vaughn. Bookmark the permalink. Dwight Homeryou say the smooth part is what kills the genre. False. It is what defines the smooth jazz genre. If complex voicings are the only thing you see as jazz, I feel sorry for your closed mind. Not everyone wants to hear complexities. Not everyone wants to hear more than one thread. Most consumers of music do not understand players like Miles Davis, or many other great players. You should be happy that smooth jazz is capturing the average consumer and opening their ears to a hint of jazzthink of it as a stepping stone to gradually drawing in new people to the jazz art form. The more they hear smooth jazz, eventually the more they will want more, and begin tuning in to more complex material. It”s better they listen to smooth jazz, rather than 4-chord pop music on a loop. Feed the masses with small amounts of jazz they can comprehend, and convert them with time. Don”t close the door on people because they have yet to acquire a taste for a higher grade of music. Hi falbilab. Thanks for taking a look at the list. I added artists like Kandace Springs and Jose James for that smooth listening jazz experience. Of course, there are a ton of other songs I could add, but I wanted to keep the list as close to an hour as possible. I’m a big fan of Boney James and Fourplay. What smooth jazz artist/song would you like me to add to the list to introduce someone to jazz?